Northeast Houston's newest luxury apartment community, located just north of Kingwood! Discover fresh new homes and distinctive amenities at our extraordinary apartments. Your new home is perfect for both the nature lover and urban shopper. Experience a 100-acre nature preserve and 10-acre lake right out your front door. Enjoy walking to Cinemark Theatres and nearby shopping and dining in your own backyard! Valley Ranch Town Center offers a diverse collection of shopping, dining and entertainment options for both national brands and local entities. Our community offers luxurious one, two- and three-bedroom homes featuring attached garages, puppy patios, large closets and beautiful kitchens. Enjoy the comforts of home? We have you covered with outdoor fire pits, a lakefront resort style pool, and an onsite dog park. 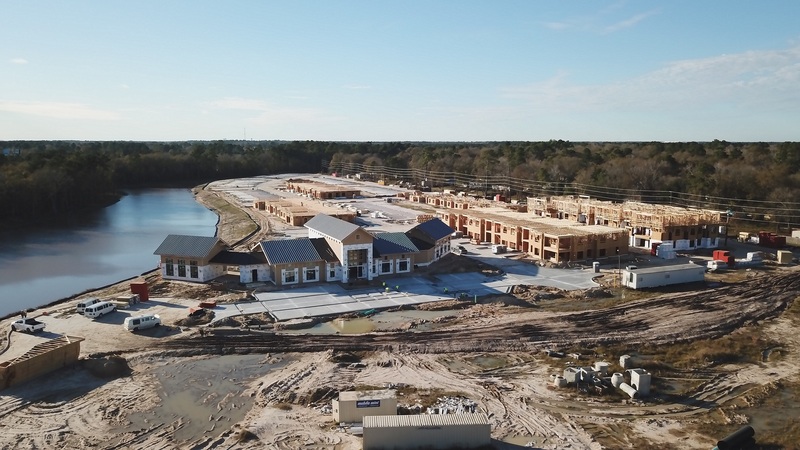 Live in an attractive community, just minutes north of Kingwood at the intersection of Interstate 69 and the Grand Parkway (99). Choose The Pointe at Valley Ranch Town Center, live happy! The Signorelli Company designed and developed this Class A multi-family community that is fully occupied. 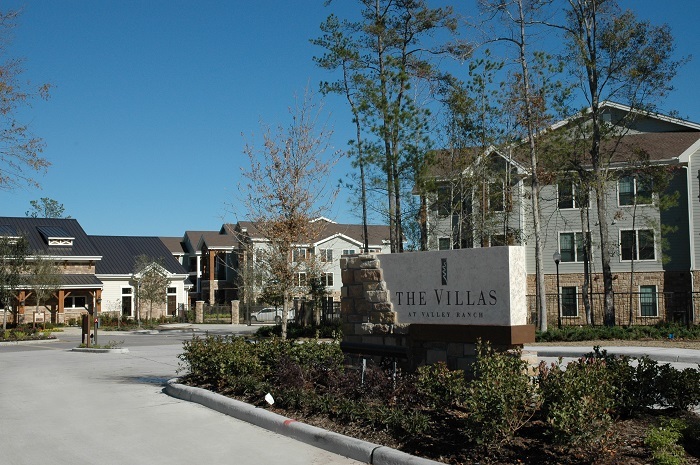 Located in the heart of the Valley Ranch master-planned community, The Villas at Valley Ranch is a 312-residence luxury apartment neighborhood in a private, gated setting that is convenient to work centers and attractions in the Kingwood/Humble area, downtown Houston and The Woodlands.